The leadership in the metals and mining sector the past couple of years has come from gold miners, which have been very beat up as of late and extremely oversold. Similarly, Alex Smith, who has been quarterback for the 49ers the past couple of years, ended up with a concussion and lost his starting job earlier in November. Since November (I kid you not), industrial metals have been outperforming, rather than gold, and helping the sector move higher. Yep, you guessed it – just like Colin Kaepernick has helped the 49ers since November. I think Alex Smith is still a good quarterback, unfortunately for the 49ers they both can’t play. Fortunately for XME, both Industrial metals and gold miners keep on trading. Cool comparisons, sure (thank you) – but we can’t make investment decisions based on football teams with similar names. Well not so fast – gold miners are at extreme lows for valuations and are deeply oversold on the technical side. Industrial metals, such as steel, aluminum, copper, etc. are quite attractive. Emerging nations such as China and Brazil depend on these metals for infrastructure needs, and the resurgence in housing and automobiles in the US creates as strong demand for aluminum and copper. Someone has to get this stuff out of the ground. 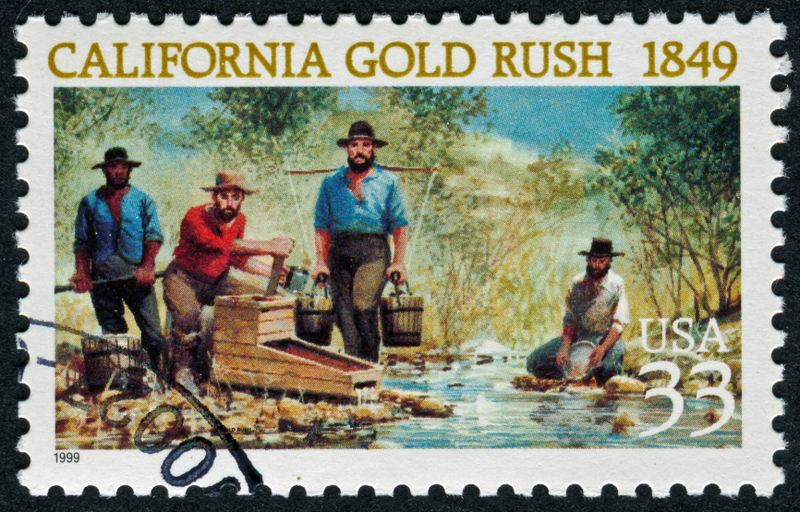 Whether the Niners win on Sunday or not, the metals and mining industry has an opportunity to make a run of its own and revive the franchise…I mean industry’s…once storied past. *The S&P 1500 SuperComposite is composed of the S&P 500 (Large Caps), the + S&P 400 (Mid-Caps) and the + S&P 600 (Small-caps). An ETF is a type of investment company whose investment objective is to achieve the same return as a particular market index. An ETF is similar to an index fund in that it will primarily invest in the securities of companies that are included in a selected market index. An ETF will invest in either all of the securities or a representative sample of the securities included in the index. Transactions in securities futures, commodity and index futures and options on futures carry a high degree of risk. The amount of initial margin is small relative to the value of the futures contract, meaning that transactions are heavily leveraged. A relatively small market movement will have a proportionately larger impact on the funds you have deposited or will have to deposit: this may work against you as well as for you.